You’ll get expert auto insurance advice – As people search for the right auto insurance, they often pick and choose coverage based on a limited amount of information. This means they miss out on very affordable insurance quotes from lesser-known providers. When you speak with an independent agent, they’ll find the rates that work with your budget and your coverage needs. Put our experience to work for you! You’ll gain an advocate and adviser – Your independent insurance agent will always look out for your best interests rather than a single company’s goals. You can go to them with all your auto insurance questions and concerns. You’ll have choices for your auto coverage – The average insurance agent can only give you a limited number of options based on what their one company provides. An independent agent will go through all the companies they work with and provide you with quotes from multiple sources. You’ll have more choices and have more control over your coverage. You’ll have an agent for all your insurance needs – While auto insurance tends to have the most competitive rates, independent agents will also help you with homeowners insurance and business insurance. You’ll have one person to call for all your policy-related needs. 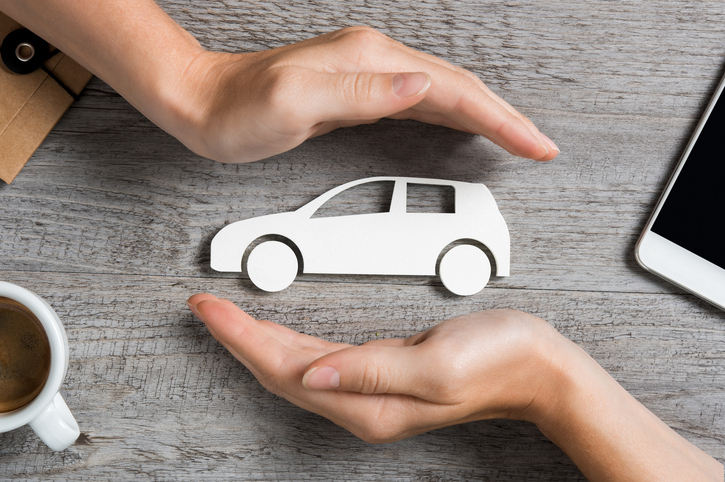 To get a quote on auto insurance from Progressive and other providers, call Batesburg Insurance Agency. Our agents will help you get the right coverage for the right rate!